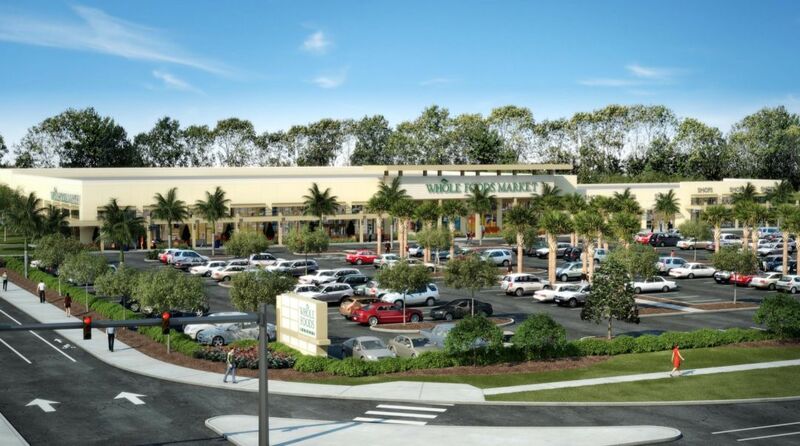 The lawsuit was filed by an environmental nonprofit that charged that the decision to rezone the property to make way for the Whole Foods violated Sarasota County's comprehensive plan. A lawsuit challenging plans to build a new Whole Foods Market at the corner of University Parkway and Honore Avenue was dismissed Friday. The lawsuit was filed by Manasota-88, an environmental nonprofit that charged that the decision to rezone the property to make way for the Whole Foods violated Sarasota County's comprehensive plan. The complaint filed by the group argued that the new store will adversely affect 4.49 acres of forested wetlands at the site.